And that’s why consumer behavior is extremely difficult to understand! The recent case of AAP (Aam Aadmi Party)’s loss and Zomato’s hiring troll is an example that nobody can ever understand the consumer behavior. A lot of it is driven by perception. A lot of it is also driven by assumptions! Sai Gaddam is a computational neuroscientist, a data geek, and the co-author of A Billion Wicked Thoughts, an internationally acclaimed book about desire. Infact, he has very interesting perspective to share on the recent Zomato fiasco. “I had the best meal ever. I hope everyone hears about this” will get 2 likes on Facebook, whereas “I had the worst meal ever, I hope everyone hears about this” will get a 100 shares. This is a fascinating difference between how we react to the negative and the positive, and how this is amplified in the social media age. The same understanding can help us see why Zomato won’t be affected by this in the long-run. As emotional are people are now, they quickly forget after taking a token action. Like leaving a bad review, or signing a petition on Change.org, and it’s back to regular programming in a week or ten days. In a career spanning 20 yrs, he has been part of teams building large scale consumer products in India & US. His previous stints in India have been as Chief Product Officer at Burrp! and FreeCharge, and in US in product management & engineering roles at RealNetworks and InfoSpace. 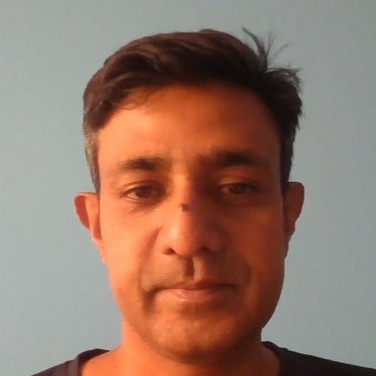 Alok will share a few mind blowing consumer behavioral examples (which are difficult to comprehend for logical thinkers) he has witnessed building consumer products. 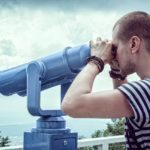 » If you are an entrepreneur building consumer (or even enterprise products), you should be attending this! 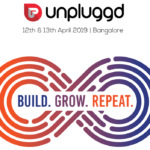 Come over to UnPluggd, India’s biggest startup conference on May 24th!